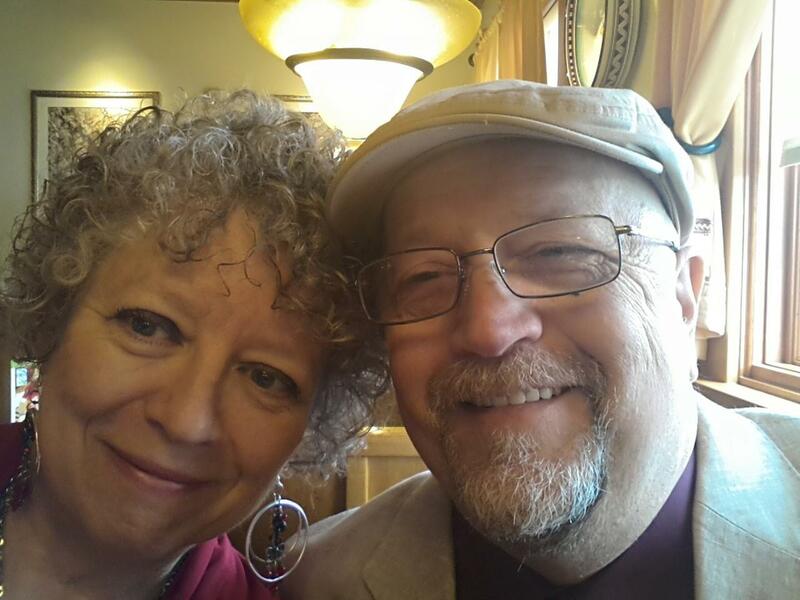 Today, as part of a Blog Tour organized by Great Escapes Virtual Book Tours, I am happy to introduce you to Joyce and Jim Lavene’s recently released cozy mystery– Give ‘Em Pumpkin to Talk About. This is the first book in their new Pumpkin Patch Mysteries Series. 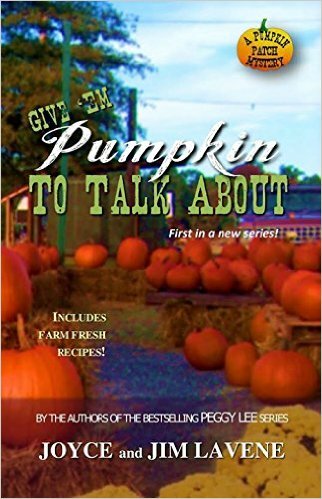 Give ‘Em Pumpkin to Talk About is a light and enjoyable read. Sarah is a likable character, torn between her fond memories of the farm and her life in the city. Her attraction to the man squatting on the property further complicates her emotions and their interactions add a strong romantic element to the story. Together Sarah and Jack are determined to find out who is behind the murder and whether there is any connection to her grandparents’ disappearance. The more they find out, the riskier things become for them both. This fast-moving whodunnit was well written, and kept me guessing the identity of the culprit almost to the very end. I was just a bit disappointed that the circumstances of her grandparents’ disappearance were not fully revealed. But maybe we’ll find out more in the next installment in the series. If you like cozy mysteries with suspense and a hint of romance, you’ll want to add this book to your TBR list. FTC Disclosure: I received a complimentary copy of this book as part of this blog tour in the hopes that I would post an honest review. This has not affected the content of my review in any way. Great review, Cassidy. I’m looking forward, to the next book, to learning more about the grandparents’ disappearance, too! Thanks for stopping by. It was a good read.